Do you eat lemon or drink lemon beverages regularly? If so, you could be wondering if this can affect the health of your teeth. Many people take lemon and warm water in the morning to cleanse, detox and prime the digestive system as well as manage their weight. Others eat slices of lemon or drink lemon water throughout the day for similar objectives. While the benefits of lemon to your overall health are not in dispute, the juices in lemon are acidic and persistent exposure to acid will erode the enamel of your teeth. 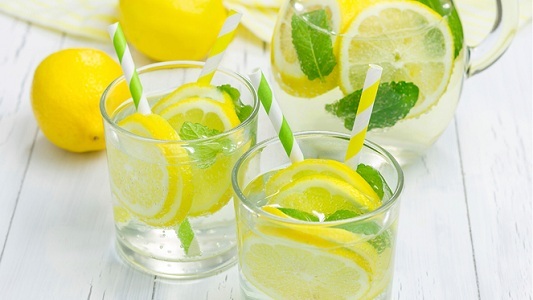 Let's find out more about lemon water and your dental health. The undiluted juices of lemon are sufficiently acidic to erode your teeth enamel. However, diluted lemon juice made by drinking water with one or two slices of lemon will have little effect on teeth enamel. But if you keep drinking lemon water throughout the day, the effect is still strong enough to damage your teeth. Of all fruits, lemon and lime are the most acidic at a pH range of 2-2.6. Fruit juices from cranberry, grapefruit, orange and pineapple are also acidic, as are vegetable juices of tomato, soda, other soft drinks, and many wines. The outer layer of the teeth (enamel) is made of hydroxyapatite, a crystalline mineral material composed of calcium and phosphorous. The chemical structure of citric acid is such that the acid has a high affinity for calcium with which it readily joins to form calcium citrate. This explains why fruits rich in citric acid wear away teeth enamel. Now that you have some sort of answer to the question "is lemon water bad for teeth", how can you minimize your risk of teeth enamel erosion? Use a straw when drinking lemon juice. This will reduce contact between your teeth and the juice. You can also opt to drink your glass of water with a slice of cucumber instead of lemon. Never brush your teeth soon after consuming a lemon, lemon juice, wine or any acidic fluids. First swish your mouth with plain water to clean out the acid. If you have to brush your teeth, use a soft toothbrush and mild toothpaste. Toothpaste contains mild abrasives, whose combination with the acids would cause more damage to your teeth enamel. What Else Can Erode Tooth Enamel? Now that you know the answer to "is lemon water bad for teeth", you may wonder if any other foods and drinks can erode your enamel as well. The combination of vegetables and vinegar spells disaster for your teeth. 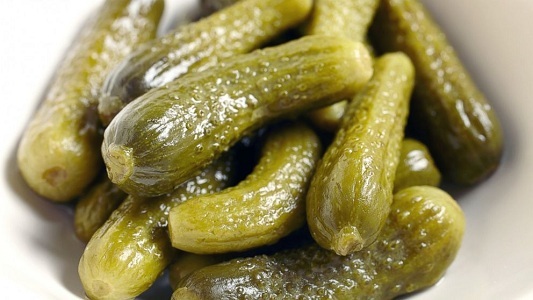 While pickles are so tasty, frequent exposure to the sugar-acid combination will cause serious erosion of your teeth enamel. Your good old coffee may give you good company, but coffee contains tannic acids that cause enamel erosion as well as stain your teeth. 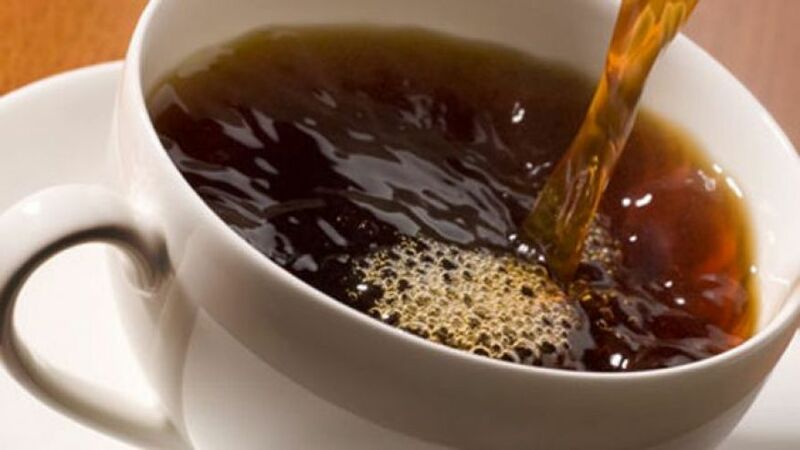 You can reduce these effects by cutting down on your coffee intake. While studies have shown that red wine taken in moderation benefits your heart health, wine can stain and do harm to your teeth due to the acids in it, such as tartaric acid, malic acid, and citric acid. 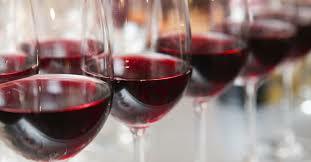 The acids can be found in both white and red wines. Tomatoes are some of the most popular vegetables around the world. But they are not the best for your teeth. 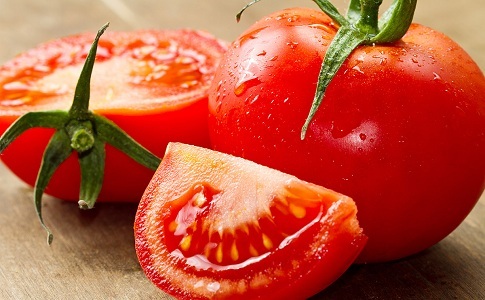 Raw or in sauce, tomatoes are very acidic. Instead of eating them on their own, eat a meal containing them to benefit from their health benefits while protecting your teeth from the acid. Soda is a known enemy to general health. 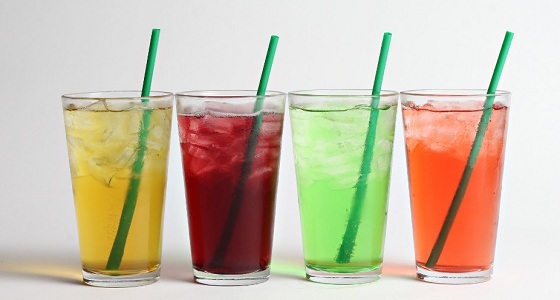 When it comes to teeth, studies have established that the sugar, acid and carbonation in soda contribute to erosion and decay of consumers' teeth. The pH of soda is around 2.5. Turns out that Mom's caution against sugary sprees was valid after all. Too much sugar is dangerous to your teeth. 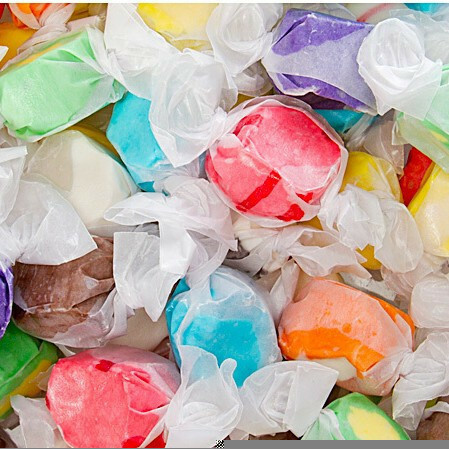 The juice and pieces of the candy feed bacteria while the acids erode the enamel. And hard candies are even worse. Mints, lollipops, and cough drops can sit in your mouth for too long, supplying lots of sugar and acids to destroy your teeth. 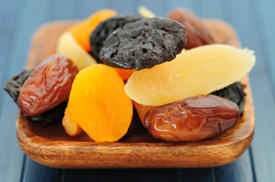 Dried fruit tastes wonderful in energy bars and granola. But it sticks to your teeth where it releases its disastrous sweetness, feeding the teeth-destroying bacteria. Fluoride increases resistance to acid, and is thought to restore enamel, prevent further loss and reverse decay in the first stages. For best results, use fluoride toothpaste to brush your teeth two times a day. Too much fluoride, especially in children, however, can lead to enamel fluorosis. For this reason, you can consult your dentist for advice. Fluoride toothpaste is available in most pharmacies and grocery stores. Some people consider fluoride toothpaste as too harsh. If you are one of them, you can use fluoride mouthwash to benefit from fluoride's benefits of restoring, stopping and preventing further enamel loss. Fluoride mouthwash is available from pharmacies and many grocery stores. If your tooth is badly damaged due to enamel erosion or decay, your dentist can place a crown over your original tooth, restoring it to its original look. The dentist removes the decayed parts before covering it with a crown that may be resin, porcelain or golden. When your teeth are badly damaged, you can have dental veneers, also known as inlays, glued on to your teeth. Dental veneers improve the image of your teeth while preventing further erosion. Your damaged teeth can be restored using dental fillings. Fillings are used to fill up cavities, which can stop further decay and improve teeth health. Fillings are made of porcelain, silver or gold amalgam, or a combination material. Dental sealants are used to seal the little valleys and ridges on the surface of molars and premolars. This helps seal the teeth from decay and the eroding effects of acids. Dental sealants can be effective for up to 10 years.